Sources tell CNN's Jake Tapper that President Trump insisted on reinstating broader family separation policies and sought to close the port of El Paso, Texas. 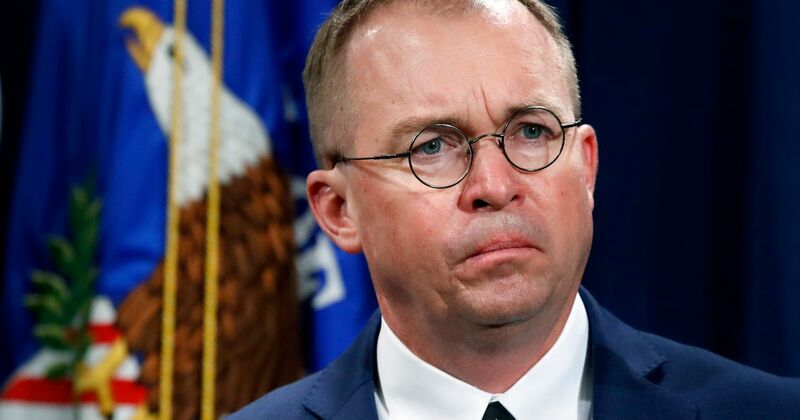 Ultimately, acting White House chief of staff Mick Mulvaney seemed to have been able to talk the President out of closing the port. Donald Trump's acting Chief of Staff Mick Mulvaney made it clear in one word Sunday when Trump will produce his tax returns in response to recent requests by congressional Democrats: "Never." Mulvaney, then, channeling what you'd expect to hear from "the Hand of the King" in "Game of Thrones," added, "Nor should they" obtain the President's taxes.